Release fear. Prepare your mind. Find Support. Are you fearful instead of excited? Is your intuition overshadowed by someone else's opinions about birth? Do you want to confidently release into the experience? Do you want to feel prepared? Do you want to feel joy? 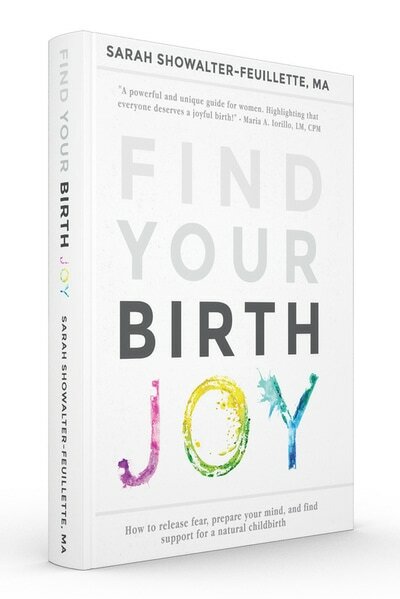 You can find joy in birthing your baby. 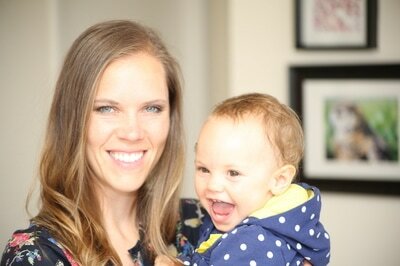 You, your baby, and your birth experience are wholly unique. Why shouldn't your preparation be as well? In Find Your Birth Joy, you'll learn to craft and self-direct a birth experience unique to you, your baby and your specific needs and desires. 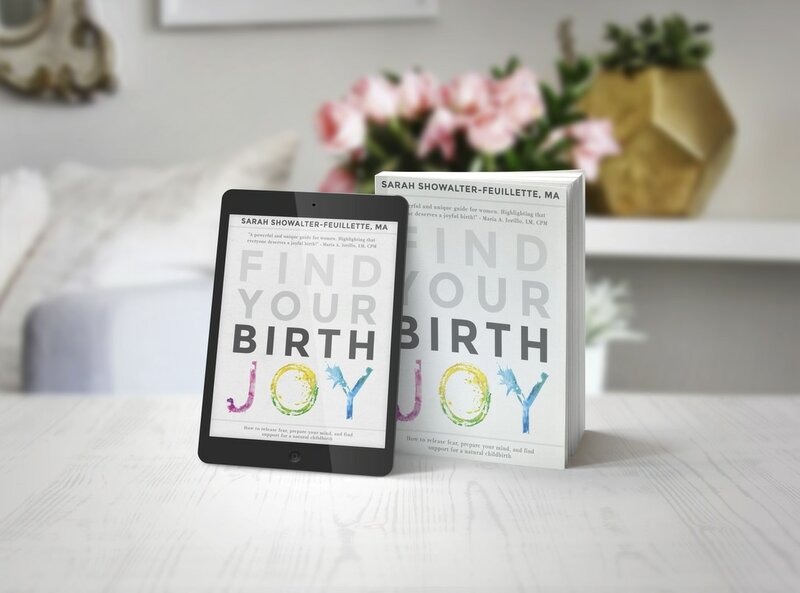 You'll nurture your instincts, plan for the support you deserve, and learn how to consciously make decisions during pregnancy, labor, and birth, so you come away feeling in-control your birthing experience. 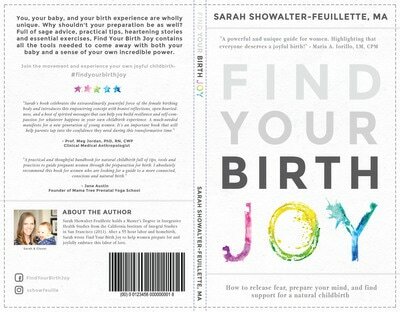 With this autonomy, you can come out of birth with both your baby and a sense of your own incredible, exuberant power. 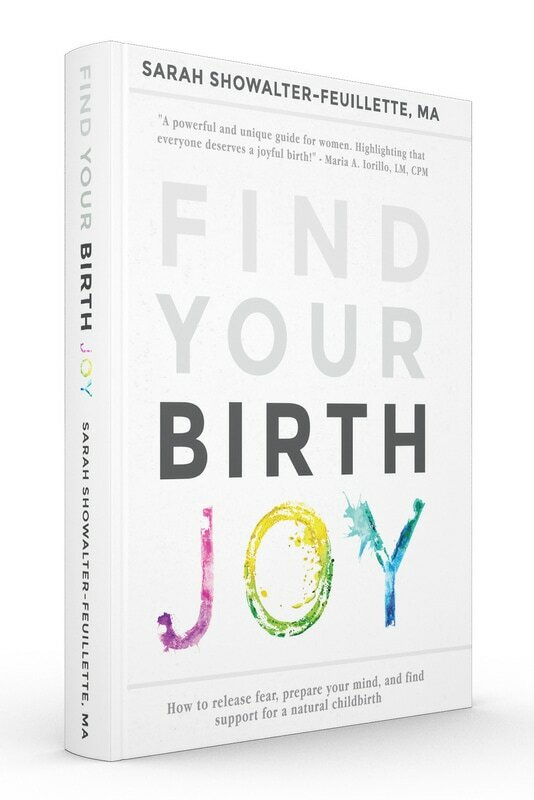 This lighthearted step-by-step guide offers 15 tips all to set you up for one thing – To feel empowered by your labor and birth story.